For years, studies have shown that artificial sweeteners are bad for your health. However, there is now an even bigger concern for women. Consuming diet soda on a regular basis can have an adverse effect on your fertility and your chances of becoming pregnant, even if you are trying to conceive through in-vitro fertilization (IVF). In-vitro fertilization is both a lengthy and expensive process. On top of that, it is also not an absolute guarantee that a woman will become pregnant. At the same time, it brings a measure of hope to thousands of couples each year. However, women may be unknowingly minimizing their chances of conceiving as a result of their choices of food and drinks as it reduces their chances of becoming pregnant. New research headed by Gabriela Halpern, a Brazilian scientist, suggests that this may indeed be the case. Halpern and her team of researchers conducted a study that included 524 women receiving IVF treatments at a clinic. The women were questioned about their eating habits and whether or not they drank diet sodas that included artificial sweeteners. 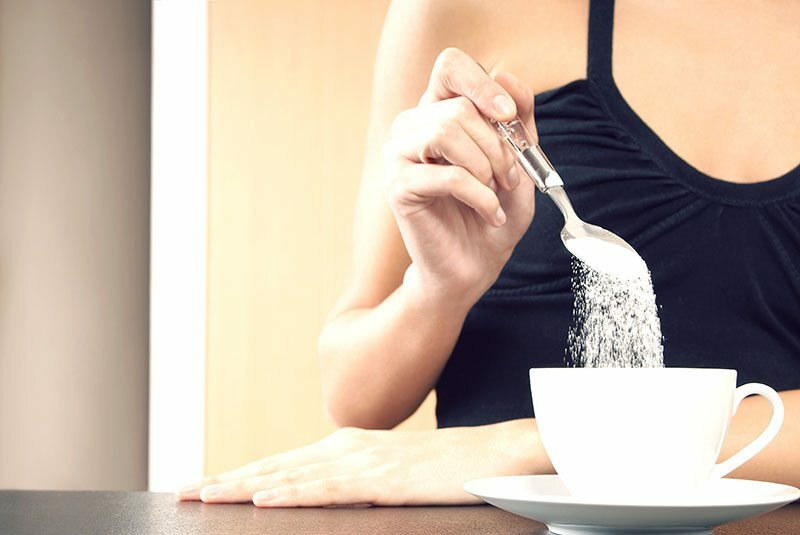 In addition, the researchers took note of which of the women chose to use genuine sugar in their coffee, tea and other beverages and which of them used artificial sweeteners. Over the course of two years, the researchers examined and analyzed 5,548 eggs taken from the women in the study while they were receiving IVF treatments. They made note of any abnormalities in the cells and monitored the progress of the eggs after fertilization and the formation of an embryo within two to three days thereafter. The research determined that the women who consumed sugary drinks or those with artificial sweeteners were more likely to have eggs that were defective. In addition, their embryos had less of a chance to properly implant in the uterus. 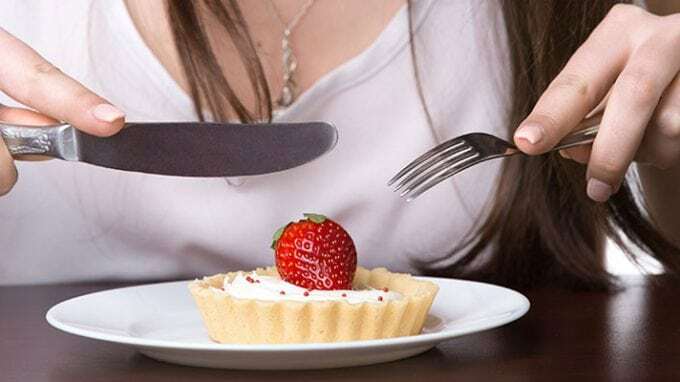 The researchers stated that while most people believe that artificial sweeteners are better for your health than regular sugar, they are unaware of the dangers posed by foods and drinks with reduced calories. They advised that people should become aware of the negative effects that sugar and especially artificial sweeteners can have on the quality of a woman’s eggs and successfully conceiving through IVF. Scientists from a different study have stated that lower rates of pregnancy are caused by obesity, which is a well-known cause for problems with conceiving and that this is a bigger issue than the consumption of sugar or artificial sweeteners. 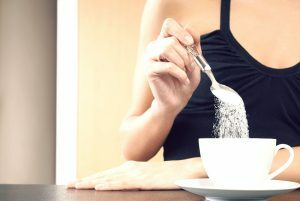 Many people, especially women, tend to opt for beverages containing artificial sweeteners such as sucralose and saccharin due to their being lower in calories or even free of calories. While more sugar, whether genuine or artificial, tended to result in poorer egg quality in the women in the study, it was also determined that the women who drank unsweetened coffee or tea had normal egg quality and an easier chance of conceiving.